We can help you create a remarkable event that will be treasured for years to come. We invite you to experience the elegant, country comfort that defines this wonderful venue. The flexibility you’ll have with Hofmann Ranch is unsurpassed. This makes planning your event easy, affordable and done exactly the way you want. 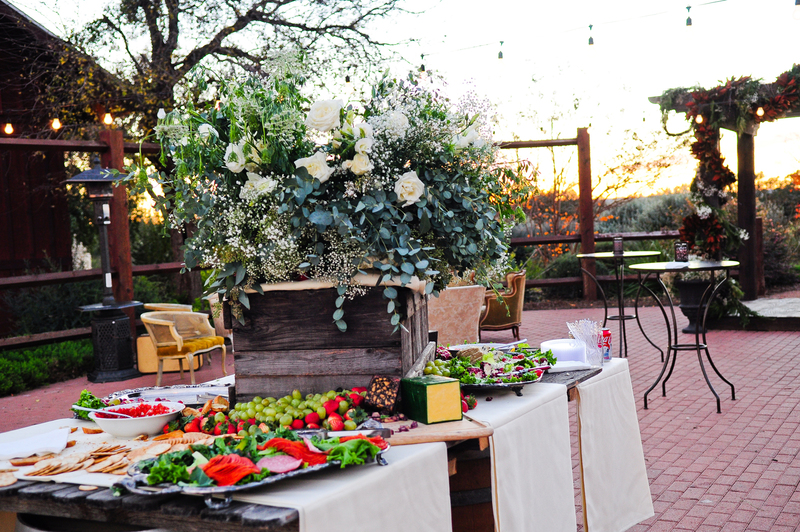 From choosing your caterer, florist, entertainment and more – we can help. We’d love to give you the great taste of Texas. From rodeos to armadillo races, we’re ready to show you a good time. The beauty of the ranch combined with fun activities will help your company create the perfect atmosphere for team building. The Texas Hill Country and fine architectural craftsmanship beautifully converge on a scenic hilltop at the Grande Hall at Hofmann Ranch. 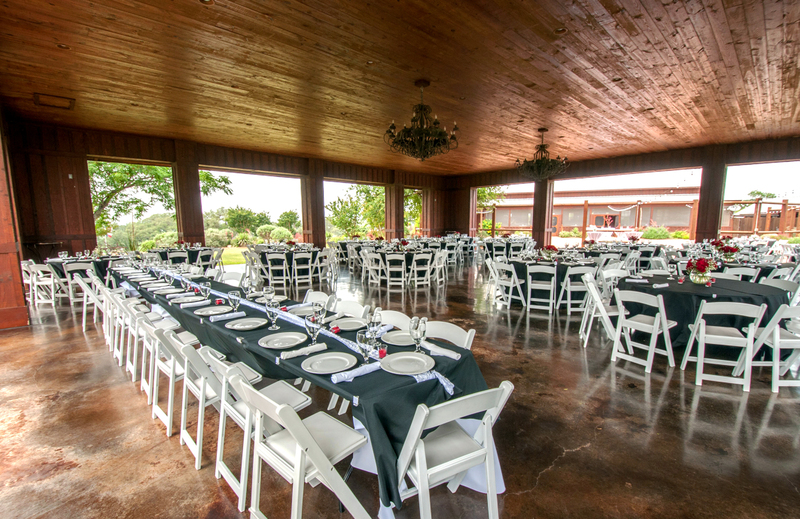 Whether you are celebrating an anniversary, party for family and friends or a birthday, your guests will relish their time in this tranquil country setting that is only 25 minutes from downtown San Antonio. This venue is absolutely stunning. I was looking for more of a rustic chic style and this exceeded my expectations! I LOVED everything about this venue and our coordinator Teigan. She was the sweetest and was SO helpful with everything. She helped make our day so perfect and made sure everything was running smoothly the day of the wedding. She was more than a coordinator, she became a friend!! The venue itself was beautiful. The venue, the vendors, and our awesome coordinator made our wedding day perfect!! I recommend this venue to all my newly engaged friends all the time, it’s that amazing. Wow! What an amazing venue! We had over 350 guests, and there was plenty of room for everyone! Not only did we get to enjoy the inside Grande Hall, we were able to use the patio and covered pavilion too! The landscaping is impeccable and perfect for gorgeous wedding photos! The staff was so helpful on my daughter’s wedding night. Jackie kept everything flowing perfectly and never missed a single detail. The Hen House was perfect for our daughter and her bridesmaids. If you are looking for THE PERFECT venue, you have to call and schedule a tour. Thank you for a perfect wedding day!! This venue was the perfect choice for us! We absolutely loved working with Teigan, she made everything so much easier on all of us! The day of the wedding she was so helpful and sweet to us and our guests. We are so happy and thankful we were able to have our special day take place in such a great venue and environment. We definitely recommend this wonderful venue to any newly engaged couples! My husband & I chose The Grande Hall at Hofmann Ranch for our January wedding and we have no regrets. Our experience at Hofmann was flawless. I would recommend them to anyone for any event that deserves impeccable attention to detail in a unique environment! 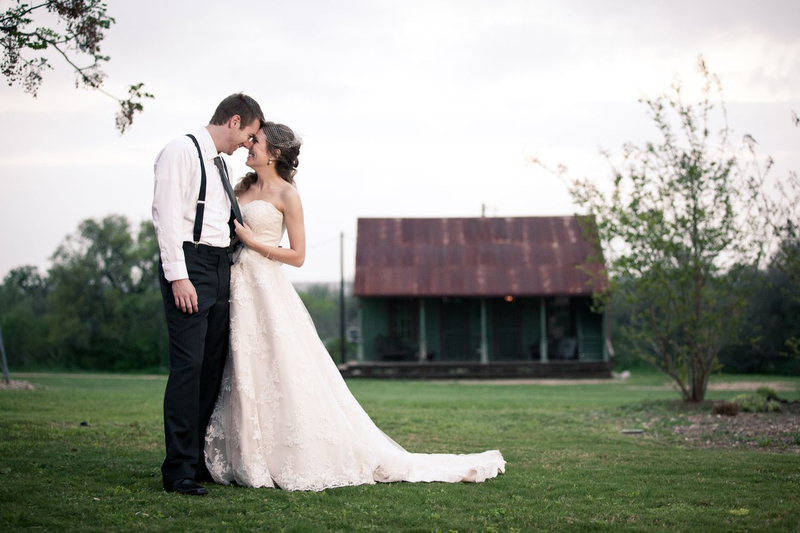 I used Hofmann Ranch for my wedding, and I am so happy that I did! The staff was wonderful, very flexible in meeting with me and e-mailing back and forth with little details. 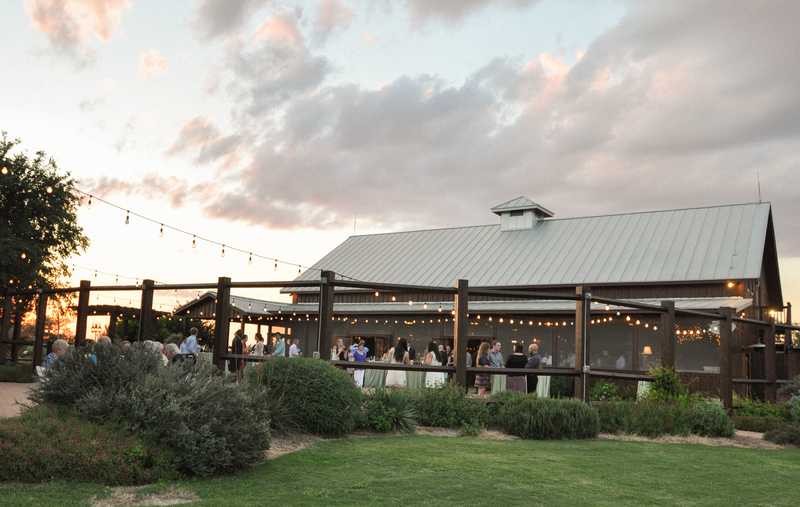 The look of the venue was beautiful for my Texas glam rustic wedding. If you haven't considered having your event here, please schedule a visit soon!